From the magnificence of Union Station to the natural beauty of Shawnee Mission Park, and everything in between, we can help you book your event just about anywhere. 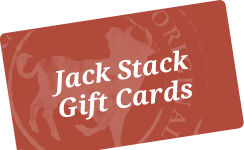 Transport the Jack Stack Barbecue experience from the restaurant to your special event. 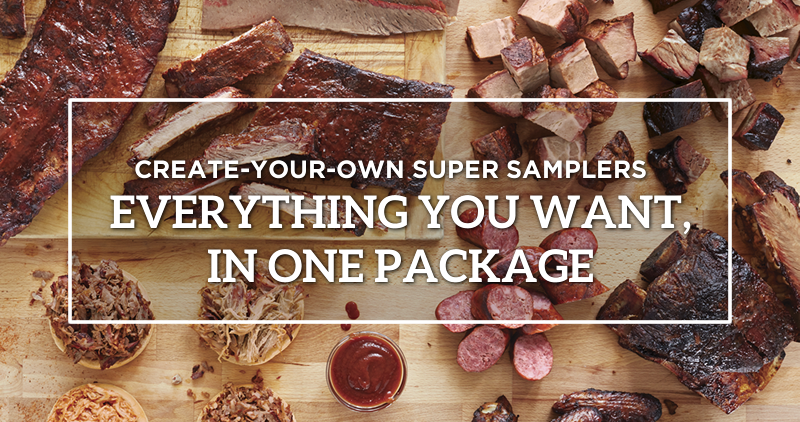 We'll deliver the infinitely popular hickory-smoked taste of remarkable Kansas City barbecue, fully-cooked and ready to impress your guests. See our list of standard catering venues or call (816) 941-4309 to book your own venue. Get a FREE Quote for Jack Stack catering at its remarkable best. Let us create your next remarkable event!